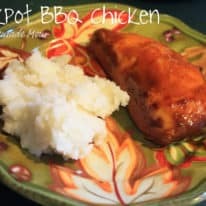 Pressure Cooker BBQ Chicken Drumsticks are done in no time at all! 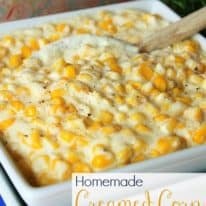 The perfect quick & easy weeknight dinner! What is it about dinner that you can eat with your hands that makes meal time so fun? 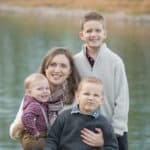 These Pressure Cooker Chicken Drumsticks were a total hit with the fam! Of course they grumble when I hand them a napkin at the end of the meal and inevitably tell them to go wash their faces, but I think they just enjoy dinners like this one. Chicken drumsticks have been one of their favorite things as well, I think because they’re perfectly kid-sized. I remember loving them myself when we had them as a kids. 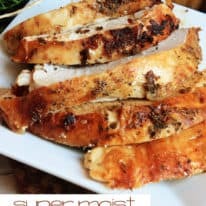 They’re great on the grill, too, but nothing beats how easy it is to throw these ingredients in the pressure cooker and let it do the work for me! 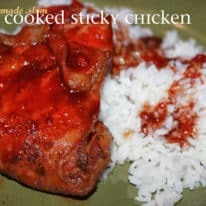 You might be tempted to skip the sauté-step in the beginning, but don’t – it really creates a sear on the drumsticks and seals in the juices and the flavor of the chicken. Be sure to use an ample amount of olive oil to prevent sticking to the bottom of the pot. If your pressure cooker doesn’t have a sauté function, just do that step on the stove top in a medium sized frying pan and then transfer the drumsticks to the pressure cooker at that point. 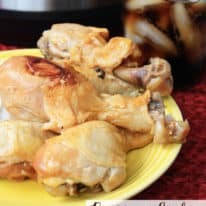 If you like this recipe for Pressure Cooker Chicken Drumsticks, be sure to leave a rating and a comment below this post! 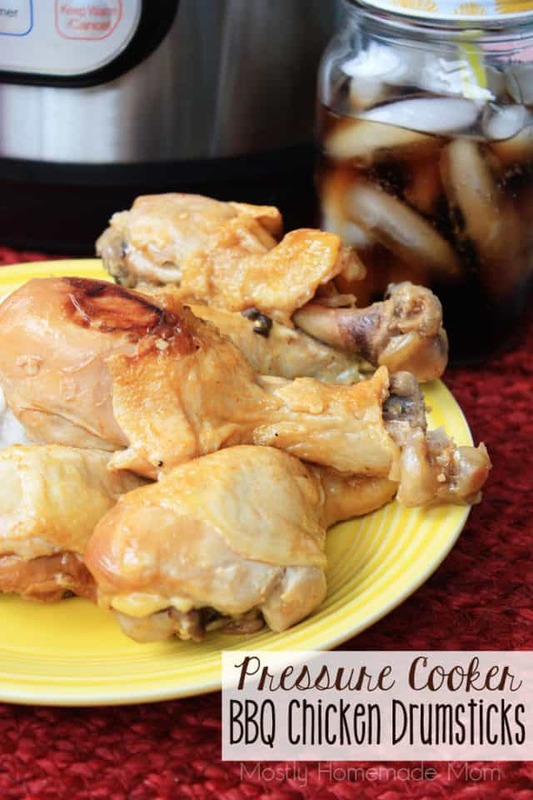 These Pressure Cooker Chicken Drumsticks are done in no time at all! 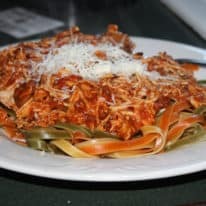 The perfect quick & easy weeknight dinner! Heat the vegetable oil in the pressure cooker over medium high heat until shimmering. Season chicken with salt and pepper then working in batches sear the chicken drumstick until brown. Remove from pan them add the onion and garlic, scraping up any browned bits stuck to the bottom of the pan. Add water and BBQ sauce to the pan, then place drumstick in pan along with any juices that have collected. Place the lid on the pressure cooker and cook on high for 9 minutes. Allow pressure to reduce then carefully remove lid. Serve chicken with sauce for drizzling. 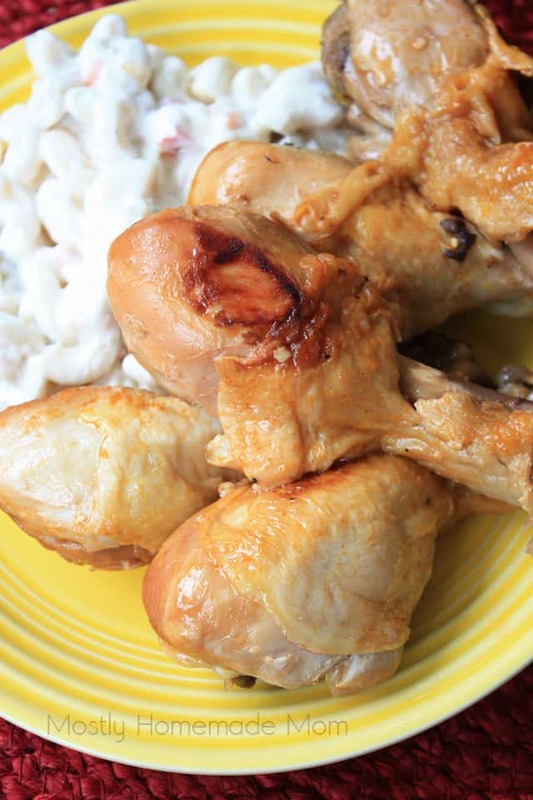 I paired these chicken legs with some leftover potato salad, but this would really go great with any side dish idea you have – I honestly love how easy and versatile this meal is to pull together! 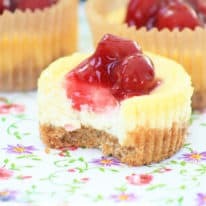 I actually found this amazing recipe using Food Lion’s mobile app. 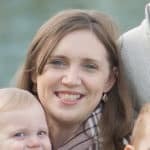 It truly made my shopping trip – from finding recipes, browsing the weekly ad, and loading coupons – WAY easier! While I’m browsing the weekly ad, I can simply tap on an item and it adds the item to my shopping list. It can also sort items by aisle in the store. I love how easy it is to add coupons to my MVP card and then check which coupons I have loaded by sorting them according to expiration date, value, and more. 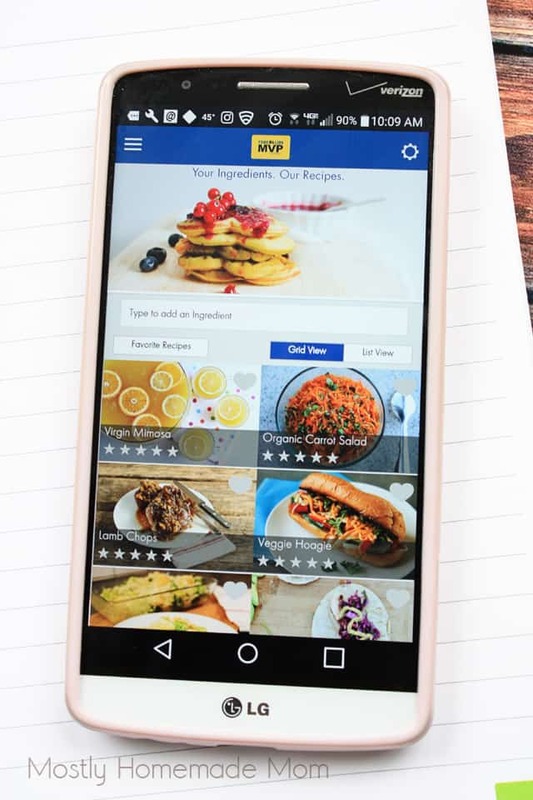 My favorite aspect of Food Lion’s mobile app is the Recipe Finder. Before heading out to go shopping, I can search for recipes with ingredients I have on hand. While I’m in the store, I can even scan an item’s barcode and the app will give meal ideas for that item that are simple and affordable! 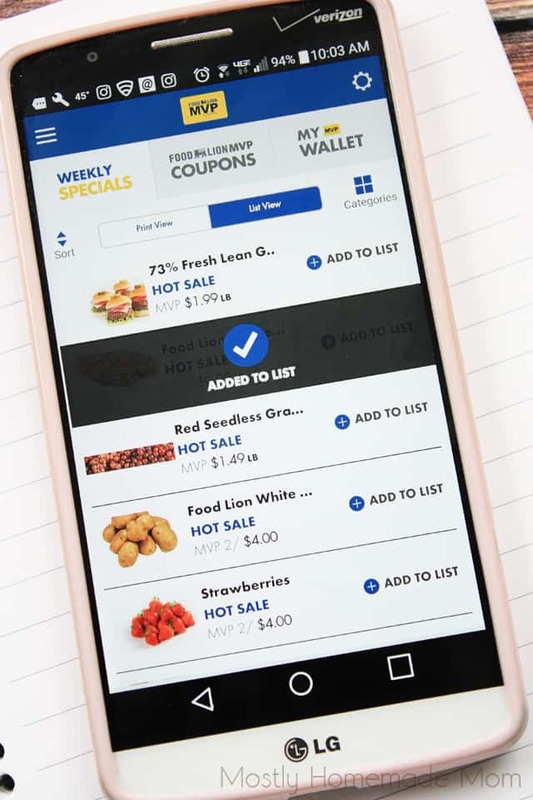 Go here to download the Food Lion Mobile App – iTunes or Food Lion Mobile App – Google Play. 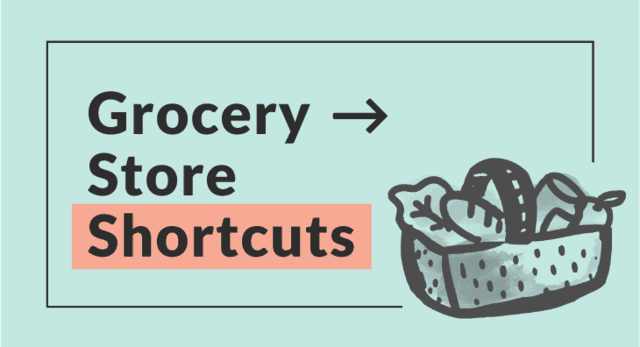 For more ideas and inspiration, be sure to visit Food Lion’s Fresh Ideas Blog as well!